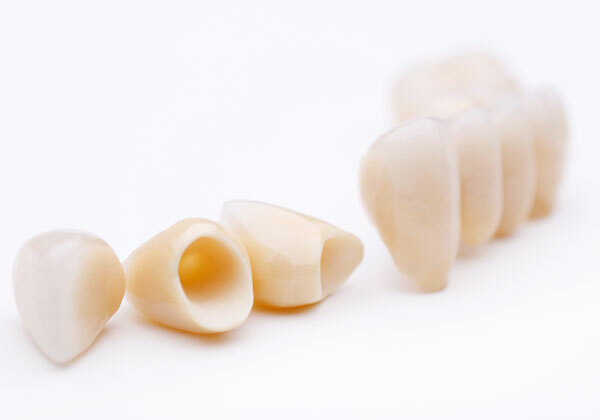 Bridges are permanent restorations that ‘bridge’ a gap of space where a tooth is missing. When a gap is present this can affect individuals in different ways; appearance, function, speech etc. A bridge comprises of two crowns fitted on the natural teeth on either side of the space and a replacement tooth in the middle. This creates an illusion of a tooth where there is none. At Purity Dental, our crowns and bridges are made by highly qualified dental laboratory technicians in Melbourne. If you would like more information or an assessment whether this is the treatment for you, please contact us on (03) 9540 8900 and one of our friendly team members will be able to assist you. because we pride ourselves on patient focused care. Serving Families with General, Cosmetic, and Restorative Care. Dental’s mission statement is to help patients enjoy good oral health and well-being. Every day, we serve children, adults, and seniors with excellence. We service Mulgrave and its neighbouring suburbs which include but not limited to: Wheelers Hill, Dandenong North, Noble Park North, Clayton, Glen Waverley, Springvale, Springvale South, Keysborough, Rowville and Dingley Village. Our team is committed to assisting you; your friends and family achieve better oral health in our comfortable and convenient purpose-built facility.